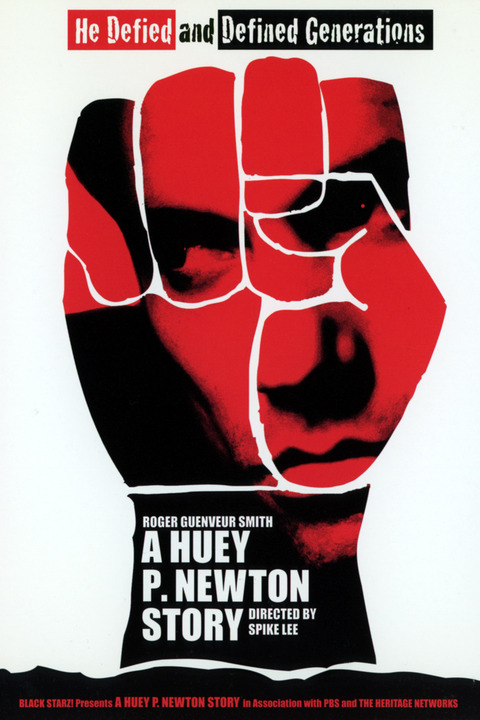 A Huey P. Newton Story (2001) is an American film adaptation directed by Spike Lee. The movie was created, written and performed, as a solo performance, by Roger Guenveur Smith at The Joseph Papp Public Theater. In this performance, Smith creates a representation of the activist Huey P. Newton's life and time as a person, a citizen and an activist. During the performance, images are shown up-stage from activist movement era. The simple arrangement of Smith sitting in a chair stage-center makes the audience focus on the dialogue of the performer. Smith captures the attention of the audience throughout the film by putting into play his solo performance skills. Smith's idea for the performance originated in 1989 and took root as a stage play in 1996. Smith's performance attempt to show a shy individual that Huey P. Newton believed himself to be. He did not consider himself a charismatic person, although he had made many contributions to his community. Smith shows Newton as a conservative individual who is disgusted by having microphones and cameras close to him. 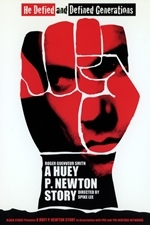 The story that brought Huey P. Newton to life in a single-person performance, and gave the opportunity to people to experience a little bit about his personality, was nominated and winner of various awards (see below), including two Drama Desk nominations: Helen Hayes Awards, Obie Awards, AUDELCO awards and three NAACP Awards. In addition, the movie received two NAACP Image Award nominations for being an Outstanding Television Movie. This award was honored around the world also for Mini-Series and Outstanding Actor in a Television Movie.